Thanks for this amazing giveaway – I would love to win and pick Splintered because I love fantasy books and this sounds so original!! Anew, because I love supernatural. Thanks. I have heard soooo many awesome things about it, plus the cover is to die for! I’d pick Splitered because I love re-tellings and such from classic fantasy. The cover is also beautiful and I’ve heard so many great things about it. Or Anew, because that’s been on my TBR for so long too. It’s so hard to choose! Thanks for the chance to win! Splintered 😀 Ive been wanting to read since it came out! I’d pick Splintered because its Splintered because it sounds intriguing and it’s been on my TBR/wish list for a while. If I win, I think I’d go with Splintered. I’ve read a couple reviews of it and think I’d really like it. Splintered! Omg, I want Splintered! Thanks for the giveaway! I’d choose Splintered because I love Alice in Wonderland. I would choose Splintered because I’ve heard nothing but awesome things about it! I think I would choose “Crash.” That cover looks hot. I would choose Splintered. 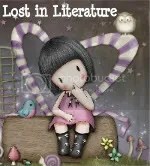 I am a huge Alice in Wonderland fan and have read everything else about Lewis Carroll and Alice Liddell. Breathe … YaY! Thank you for the amazing giveaway! I would choose Crash! It sounds awesome! breathe sounds awesome! id pick that one! I would choose Splintered. My friends loved it, and it sounds really good! I’d love a copy of Splintered! I really want to read it! I’d pick Crash! I have seen so many reviews on it lately and they are all positive, I’d love the chance to read it. I would have to pick Splintered or Anew. 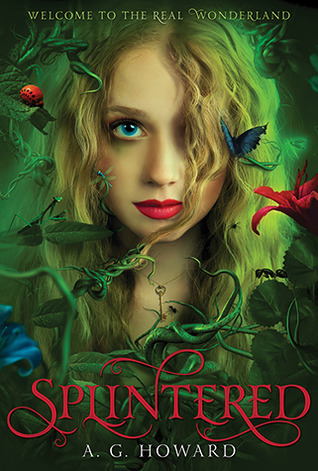 Splintered because I have wanted to read it forever it sounds like a great take on an old fairytale and Anew because it sounds like a great story! I’d love to read Splintered because it sounds like a fantastic read. I would choose Splintered because I’ve read a bunch of great reviews about it and can’t wait to read it. 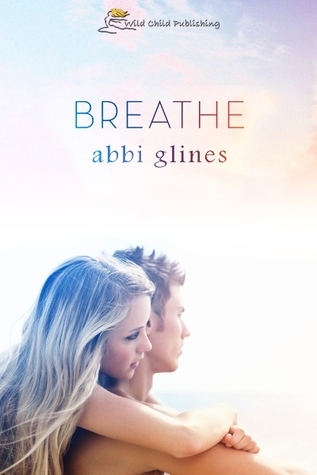 I think I would choose Breathe, just because I think it sounds good. Thanks for the giveaway! 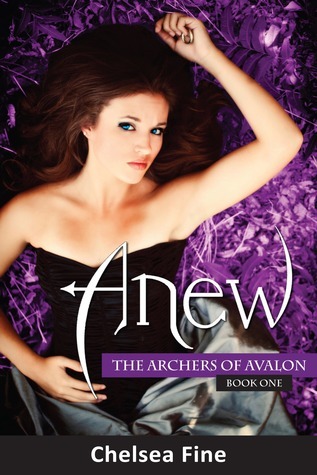 Anew sounds like a great story. Probably Splintered. I’ve been told that it was an awesome book. I would definitely choose Anew! I’ve seen this one around and it sounds really good! Thank you for a chance to win and for being a part of this fun and awesome blog hop!! I’d pick Crash! I loved it and am starting the second one! I would pick Splintered, the cover is so unique and I have heard good things about the storyline, then again, Anew also sounds great – decisions decisions LOL Thank you for your generous participation in this fun hop.